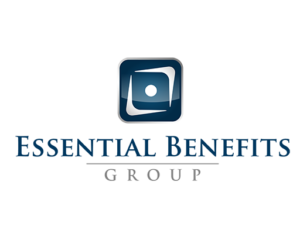 Essential Benefits Group is a health and welfare consulting/brokerage firm. We understand that each client has unique business needs and varying levels of expectations. So, we have structured our account management to allow the flexibility necessary to meet these diverse demands. Individual fine-tuning is expected, and accommodations are made as often as needed. We value our business relationships and look to establish long-lasting partnerships. We are committed to delivering outstanding value and supporting the internal management of our clients’ employee benefits. If you would like to be contacted by an advisor or request a quote for your company, please do so here. We hope that we can earn your business!